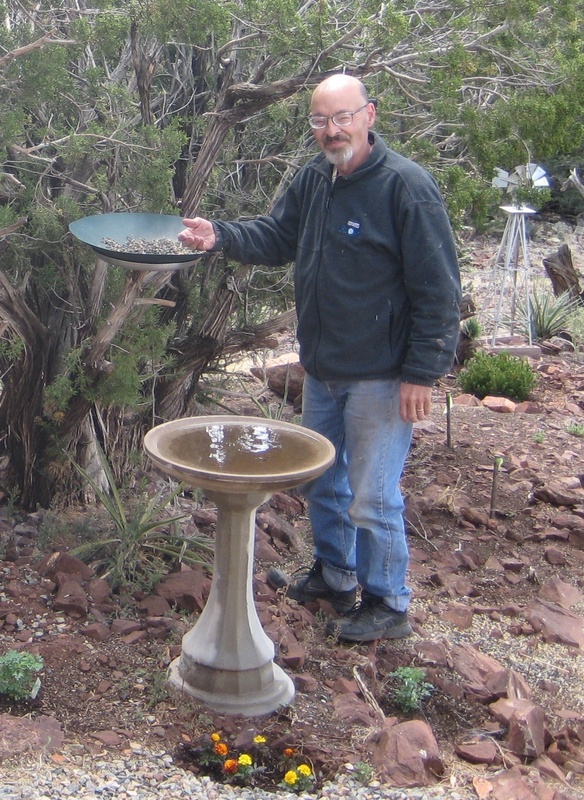 Mike was a naturally giving soul; he selflessly devoted himself to his wife, friends, family, the birds, and his pets. In the spirit of his charity, Kris and a team of Michael's has created a fund that will be used for improvement of the facilities and technologies that support psychiatric treatment at the University of New Mexico Hospital. If you are moved to give to this cause, please see the UNM Houle Family Fund page. I did not know as well as I know Kris, but whenever I was with you and Kris I always felt that we had known each other for a long time. I always had a nice time when I was with you both. Your friendliness, kindness and gentleness will be missed. I'm so sad that I just lost a good friend, and even sadder for Kris who lost a loving husband. Rest in peace my friend. Proudly powered by WordPress | Zenzero by CrestaProject.